Are you travelling to watch the world’s best riders and horses compete in the Badminton horse trials? 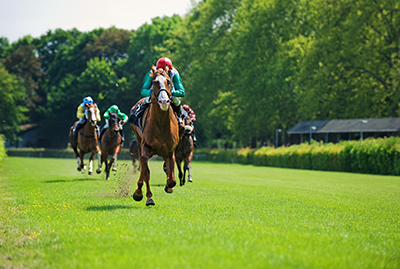 If you need some horsepower to join the well-heeled crowd flocking to the British horse racing trials then consider arriving in style by booking with a company that offers reliable chauffeuring service. The horse trials attract impressive strata of visitors including members of the Royal family who themselves have competed in one of England’s favourite sporting events. Every year, thousands of tourists travel to different horse race courses to experience the centuries-old British sporting culture. And to hobnob with royalties, celebrities, and sports icons too. If you wish to be the centre of the crowd, then why not factor in the luxury of a chauffeuring service to make sure heads are turned the moment you step out of your stretch limo. Luxury can be affordable, especially for people who only want to make an impression. In fact, enlisting a chauffeuring service to head off to the horse trials can be within anybody’s means as long as a thorough search for the right company is undertaken. Most chauffeurs can be easily found online, catering to individuals who want to experience the lifestyle of the rich and the famous while enjoying the horse trials. However, not all chauffeurs have been trained by the elite British Chauffeur Guild. Therefore not all chauffeur services are equal. Our chauffeurs are ideal for full day hire such as attending the Badminton Horse Trials. We’ll wait for you during and after your event. Leicester Executive Chauffeurs are also CRB certified and can guarantee to be on time every time! As the attending crowd can vary in horse trials, so does the variety of luxury vehicles to choose from the company fleet. Arrangements can be made to identify pick-up and drop-off points and other preferred destinations where uniformed chauffeurs are most willing to whisk you off at your mere request. 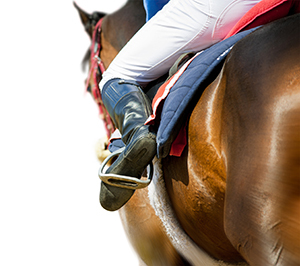 The chauffeuring service guarantees you can watch all the events including the dressage, show jumping, and cross country jumping. Our chauffeuring service also accommodates large parties of up to 16. And when you get tired our chauffeurs can take you to the nearby shopping villages. Or you can enjoy an idyllic ride across bucolic England. Whether you’re out there to seriously watch the horse trials or rub elbows with the affluent, why not book a chauffeuring service to add something extra special to your trip. Why not live out a dream in leisure and style knowing a private chauffeur is subject to your whims just like the Royals are much privileged to have? 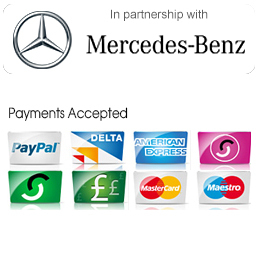 You can also choose from a range of Mercedes executive vehicles. Or stretch and hummer limos to arrive in style. We cater for large parties of up to 16 too. Furthermore, you’ll enjoy complimentary 4G Wi-Fi, refreshments and the use of the onboard iPad. What’s more new customers can receive a 20% discount on first-time bookings. So contact us today for chauffeured transportation to the Horse Trials or book online. And call us for more information on 0116 324 0004.